We looked after the UK PR campaign for the release of Youth in Oregon starring Frank Langella, Billy Crudup and Christina Applegate. 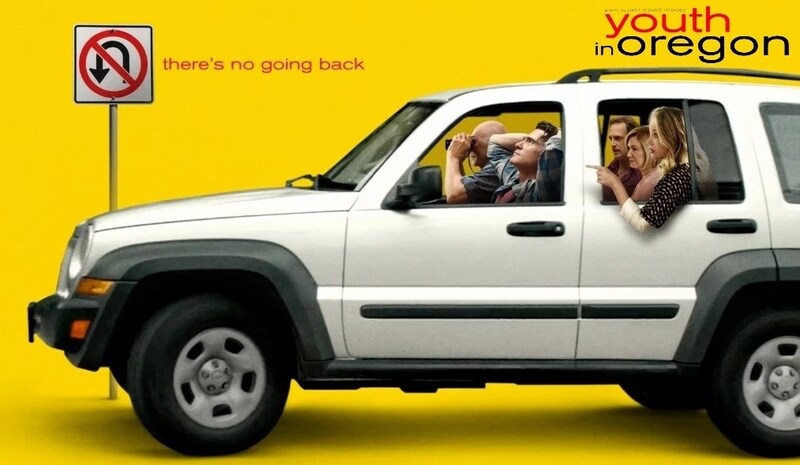 Youth in Oregon is an emotional, life-affirming road-trip dramedy about a man tasked with helping his embittered father-in-law rediscover his love for life, reminding us of the importance of family, free-will, and forgiveness – with incredible performances from its stellar cast that will have audiences laughing through their tears. We looked after all aspects of the UK general release campaign, running social media, managing digital assets, and securing media coverage nationally and locally.